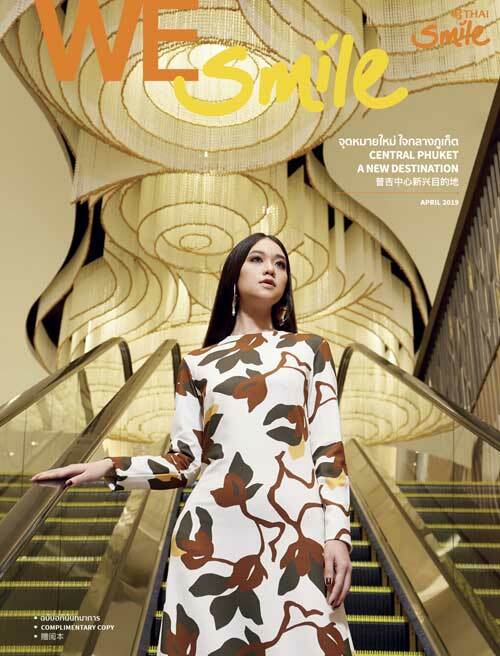 “WE Smile” is the in-flight magazine of THAI Smile Airways Company Limited and is edited and published by Mass Connect Ltd. in cooperation with MPMI Group Co., Ltd. All articles and photographs published herein are created by the authors and photographers at their own discretion and do not necessarily represent the views of the airline. THAI Smile Airways holds no responsibility or liability arising out of the publication of such articles and photographs. All rights reserved. 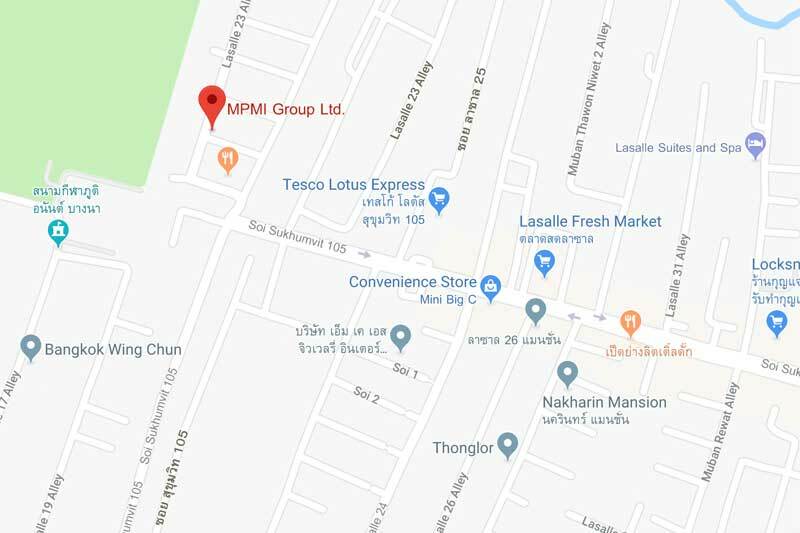 No part of this magazine may be reproduced, stored in a retrieval system or transmitted in any form or by any means without the prior written permission of THAI Smile Airways Company Limited, Mass Connect Ltd. and MPMI Group Co., Ltd.